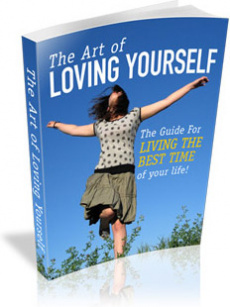 Learn The Manual For Living The Best Time of Your Life! No one should be unhappy with their daily lives. Many people put off their passions because of obstacles in the way that they cannot seem to get past. You don't have to put off your passions. You can get past the obstacles and there are many ways. What makes you happy is subjective. You won't like the same things as everyone else and vice versa. You have control over your happiness and when you discover how you can take control you will be very successful. There are many things that you need to do and ask yourself in order to truly understand what you passion is and how you can work toward it. Discover how you can remove barriers that are not healthy for you and stopping you from following your dreams. When you remove barriers you will finally be free and happy.